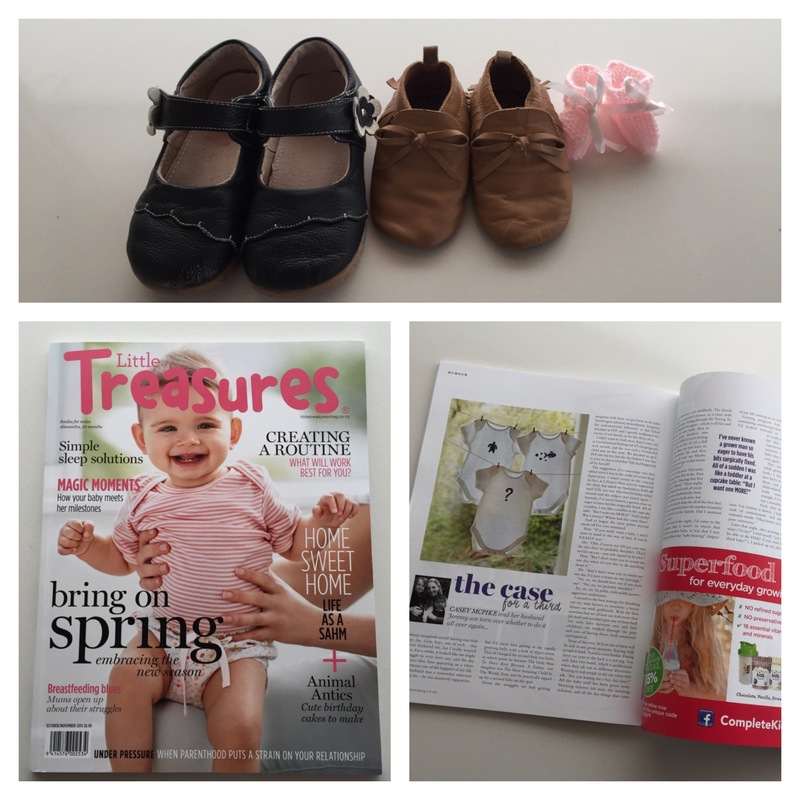 My column in the latest issue of Little Treasures Magazine: Jeremy desperately wants to get himself “fixed”, while I have a big fat panic that I’m not finished having babies yet. Mildly passive-aggressive marital conversations ensue. A boozy dinner with girlfriends is had to thrash out pros and cons. Decisions are made… Or are they?